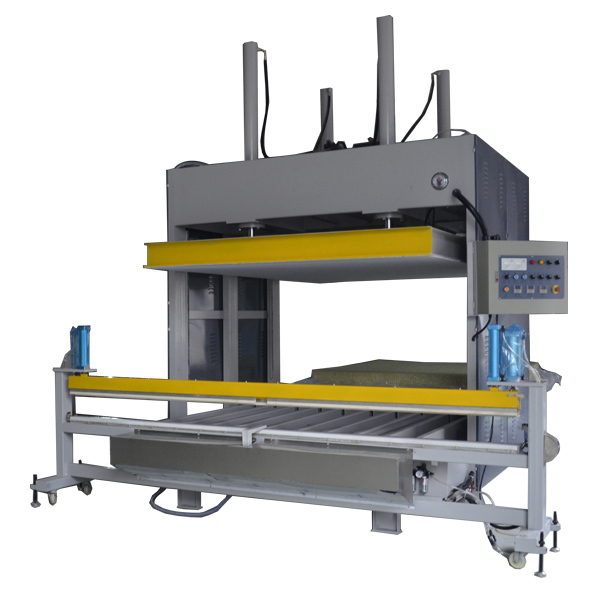 This foam compression machine is mainly used for compressing the foam block. 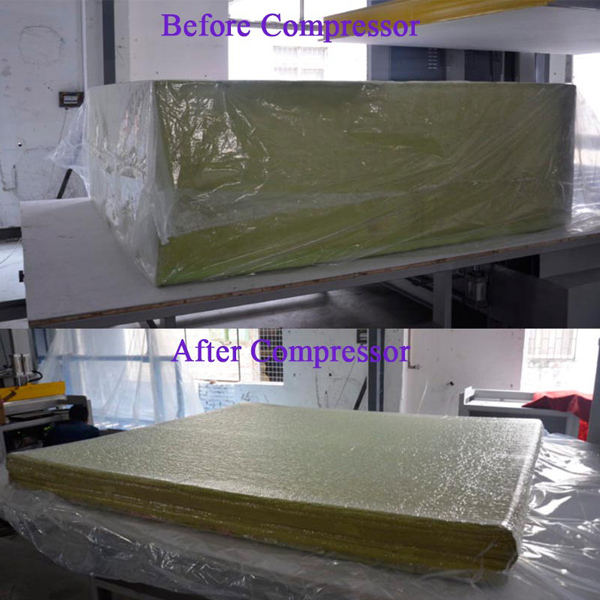 Foam after compressed will save lots of space, then save the transportation cost. 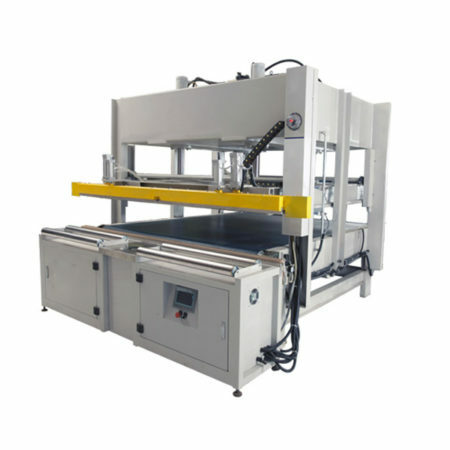 Machine is with float working table to make you more easier to put the foam block into compressing. 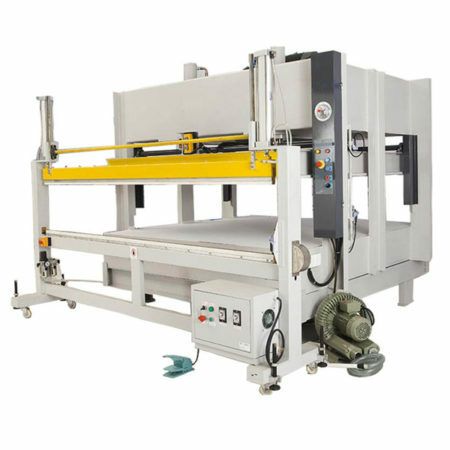 1.Pressure of the machine is 120Tons, Enough for compress packing the foam block. 2.High effective. 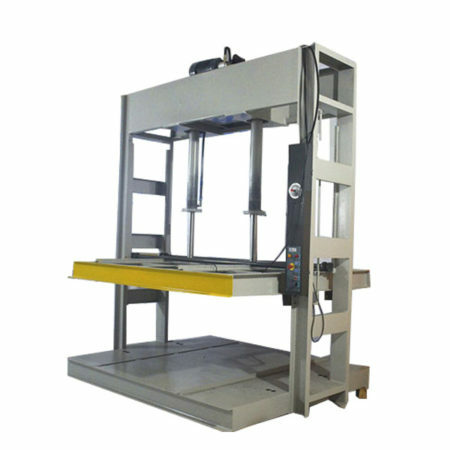 The travel distance of the press plate can reach 1200mm. 3.Floating working table, more easier to operate. 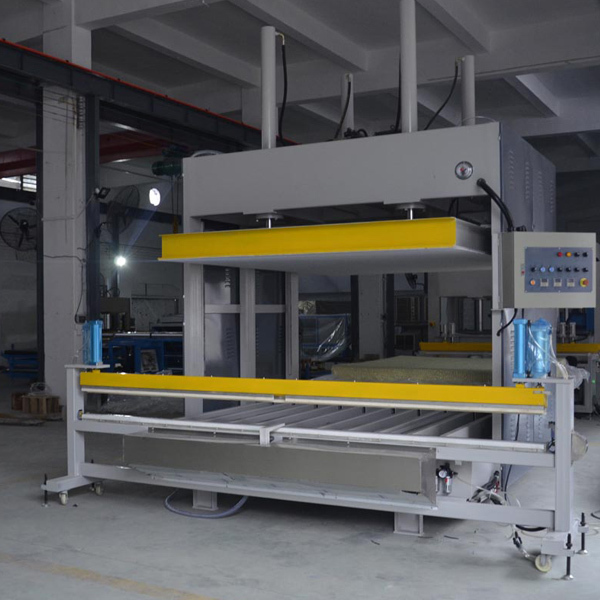 Service advantages: our company holds regular skill trainnings for the operating foam compression machine video.